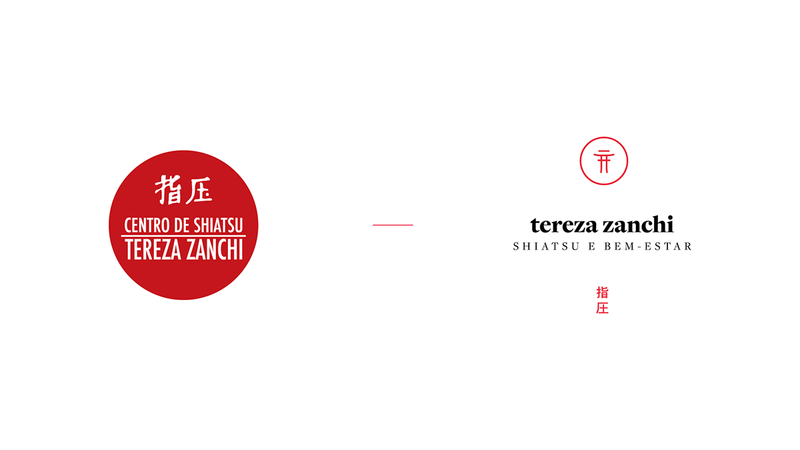 With more than 14 years of history, the Tereza Zanchi shiatsu center offers products and services of relaxation, comfort and well being, delivering life quality for all kinds of people. 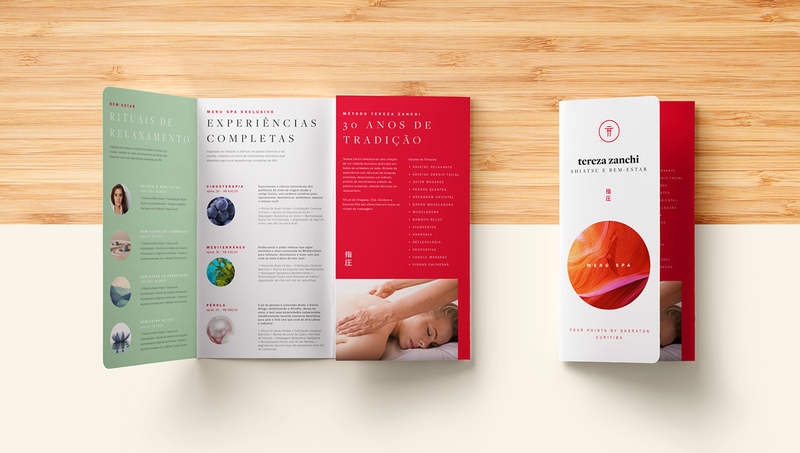 With their own method, the company became a reference in Brazil, being the first business model in the segment to be established in malls. 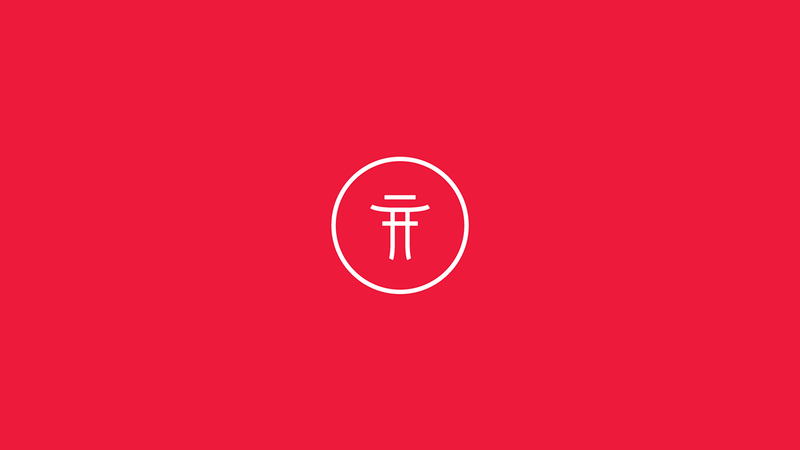 Even though it is a well-established and market-recognized business, the company seeks to reshape their own image for the future, relating to their history and positioning, being ready for new challenges. 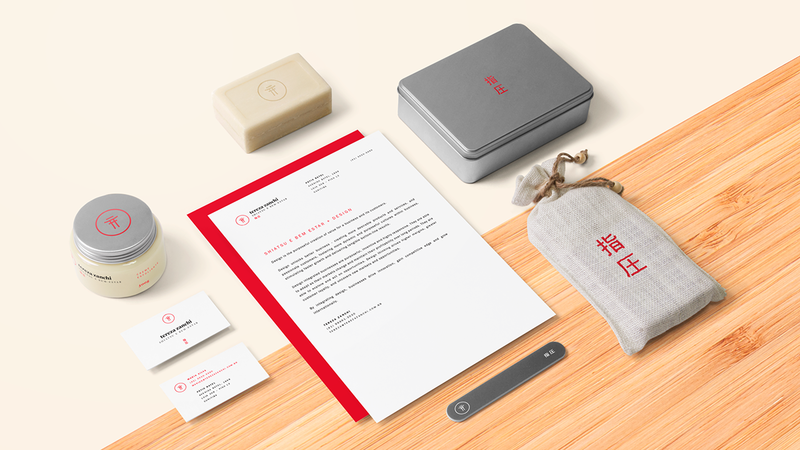 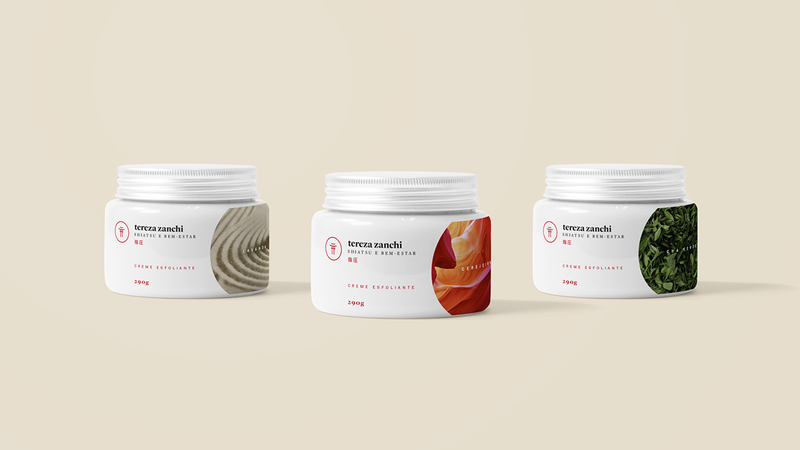 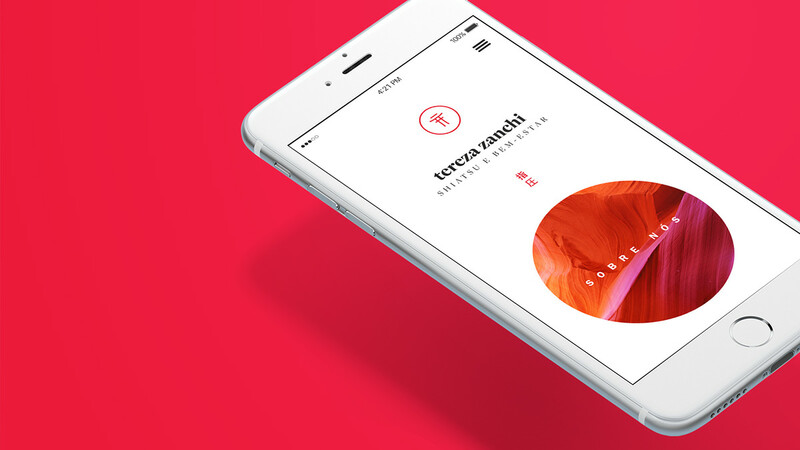 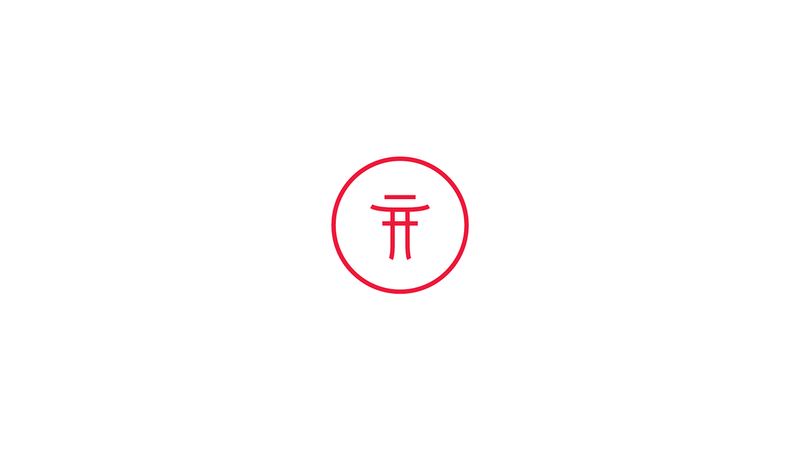 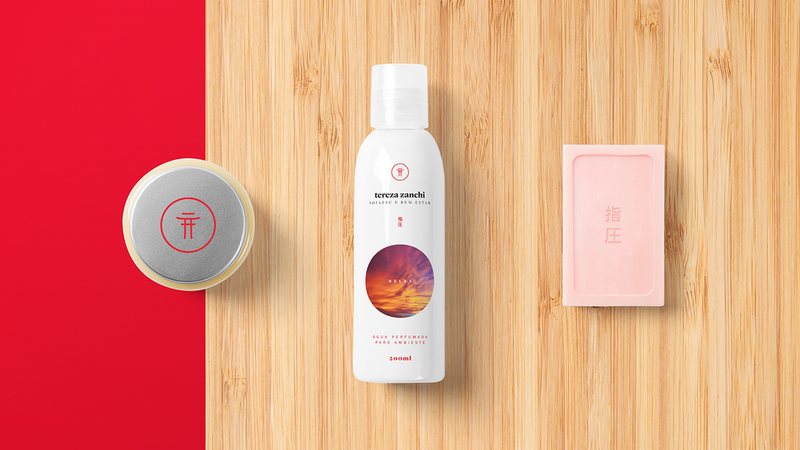 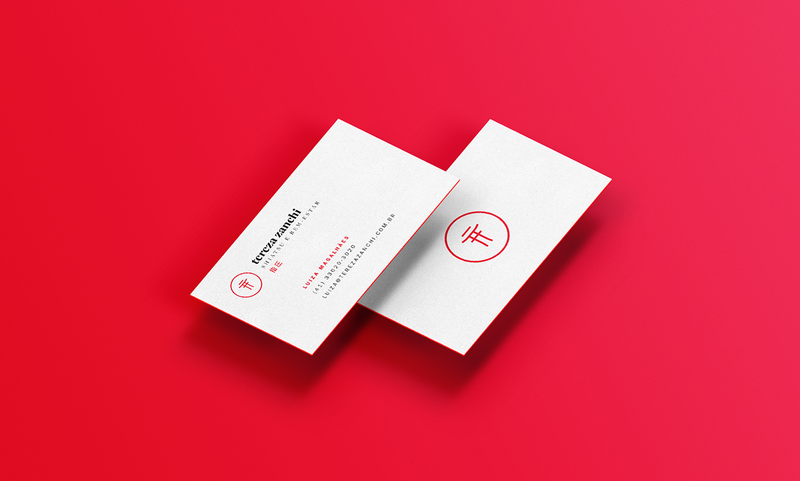 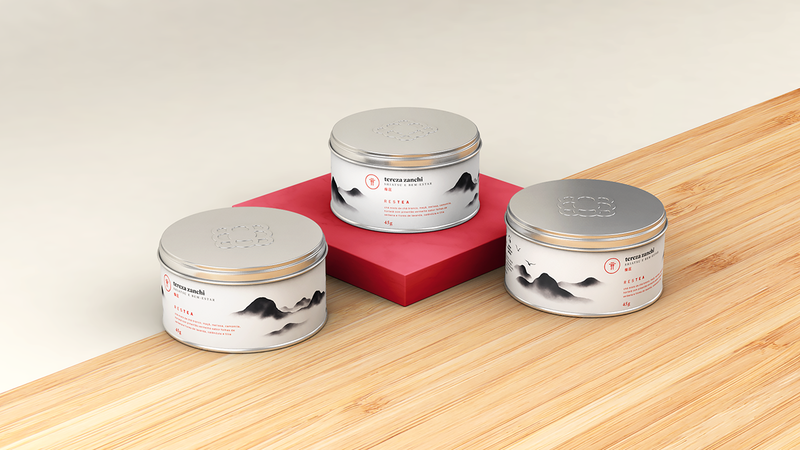 The tradition and origin of shiatsu, was the basis for new the visual identity development. 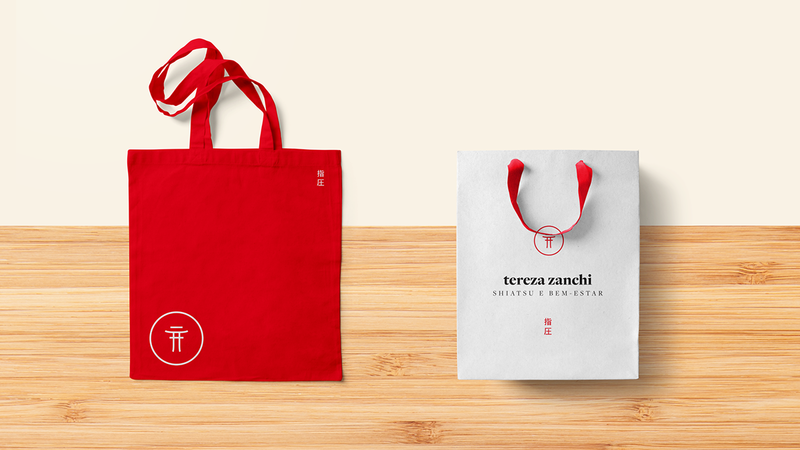 Elements of Asian culture were visually represented to convey a sense of peace, nature and relaxation that are part of the products and services delivered by the brand Tereza Zanchi. 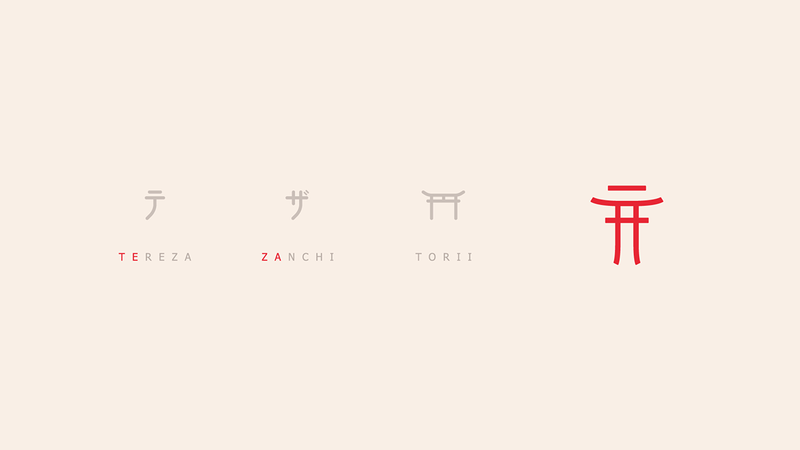 Starting from the representativeness and meanings of Torii, we make each Tereza Zanchi shop a gateway to a new environment. 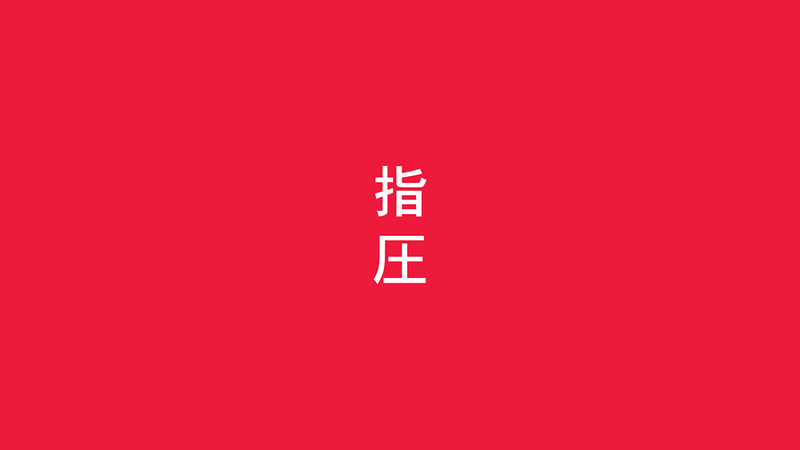 A world full of peace and tranquility, where people can left out of all their problems, coming out lighter and ready to face a challenge with better life quality.